BLK x Studio. Smart Giant — studio. smart giant. 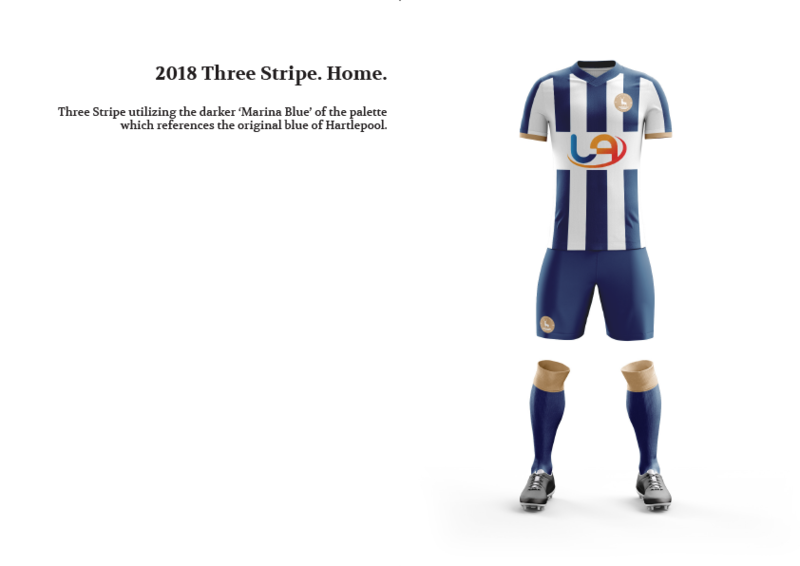 Original concept design for BLK produced playing kit for Hartlepool United FC's 2018/19 season.